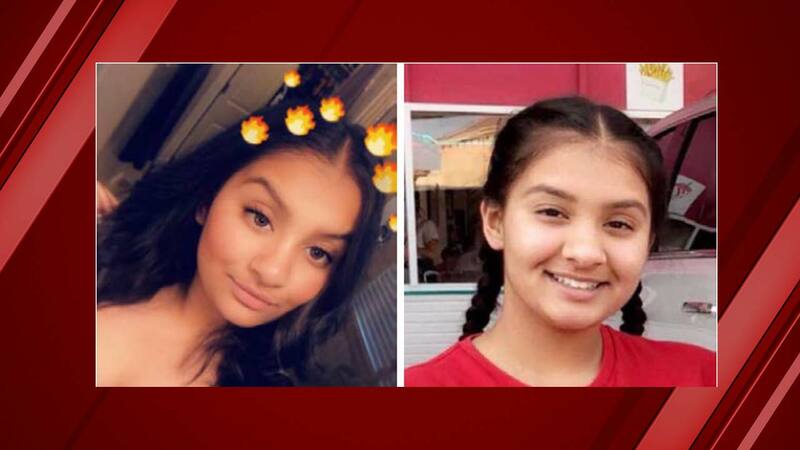 FRESNO, Calif. (KFSN) -- UPDATE: The Fresno Police Department says that Tanya Sidhu was located on Thursday and is now safe and at home. Police need the public's help to locate a 14-year-old girl who went missing from a Northwest Fresno parking lot on Wednesday. According to police, Tanya Sidhu was waiting in her mother's vehicle parked in the Food Maxx lot at Shaw and Feland while her mother was in the store. Sidhu was then seen on surveillance video getting out of her mother's car and walking fast to a black SUV. The SUV then drove out the parking lot. Police said later that night, Sidhu was possibly seen at the Motel 6 on Barcus near Shaw. Authorities said foul play is not suspected at this time. Sidhu is 5'1" tall and weighs 148 pounds. She went missing around 5:00 p.m. and was last seen wearing a blue soccer jersey and black leggings with the word Pink on the legs. Anyone with information as to Sidhu's whereabouts is asked to call the Fresno Police Department at (559) 621-7000.